Honda has officially revealed the long-awaited 2019 Passport. The mid-sized SUV has been totally redesigned to suit the needs and tastes of today’s drivers. 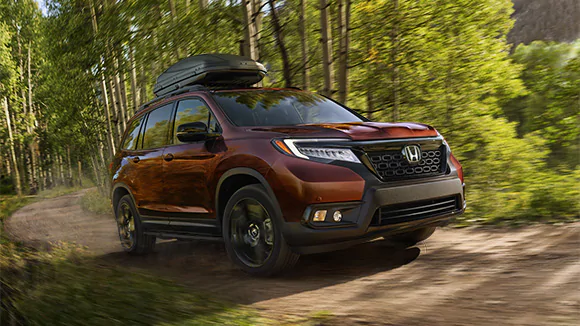 With a sleek yet aggressive exterior, powerful performance options, and packed with all of the latest Honda safety and technology features, the all-new Passport is sure to draw a great deal of attention when it hits our showroom floor. Let’s take a look at a few exciting features this new Honda SUV has to offer. With seven configurations to choose from, the all-new Passport should have a model available that’s perfect for a variety of Paramus area drivers. Want to Know More About the 2019 Honda Passport? If you’re in the market for a new SUV and would like to learn even more about what the all-new Passport has to offer, please don’t hesitate to contact us. 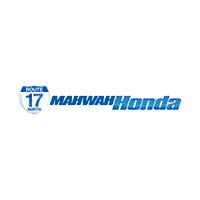 Our friendly sales staff would love to answer any questions you have about this vehicle or any of the new Honda vehicles in our inventory.